the reader during his quest. 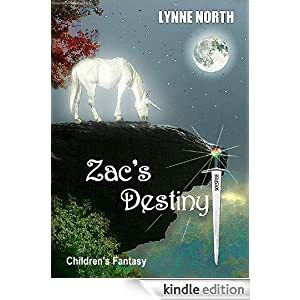 I purchased Zac’s Destiny for my ten-year-old niece, but I found myself just as caught up in the story as she was. You won’t be disappointed. 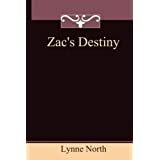 I look forward to seeing what Lynne can come up with next. Posted by Denna Holm on August 28, 2011 in Archives.